We are excited to introduce Brendan Wise to the UK... 'Modern teacher of Classical wisdom'! 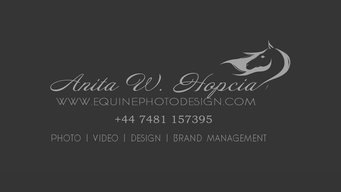 - Organised Equestrian - bringing inspiration to the equine world! We are excited to introduce Brendan Wise to the UK... 'Modern teacher of Classical wisdom'!  Brendan has devoted his life to the study and teaching of Horsemanship in the Classical tradition. 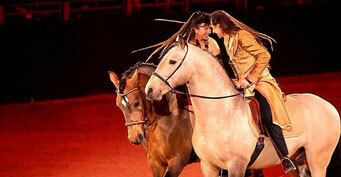 He has learned from many disciplines including Natural Horsemanship, Dressage, Reining, Show Jumping and Racing. He has combined his experiences and successes in all of these disciplines as well as a constant intense study of the Classical Masters, in order to develop his skills as a horseman and teacher. Brendan seeks to follow the wisdom and principles of the Classical Masters, handed down from teachers like Nuno Oliviera, Xenophon, Baucher, La Gueriniere, Dr. Klimke, Steinbrecht, Podhajski, Anja Beran and Philippe Karl. Natural Horsemanship and French Classical Dressage are at the very core of Brendan's personal horsemanship. 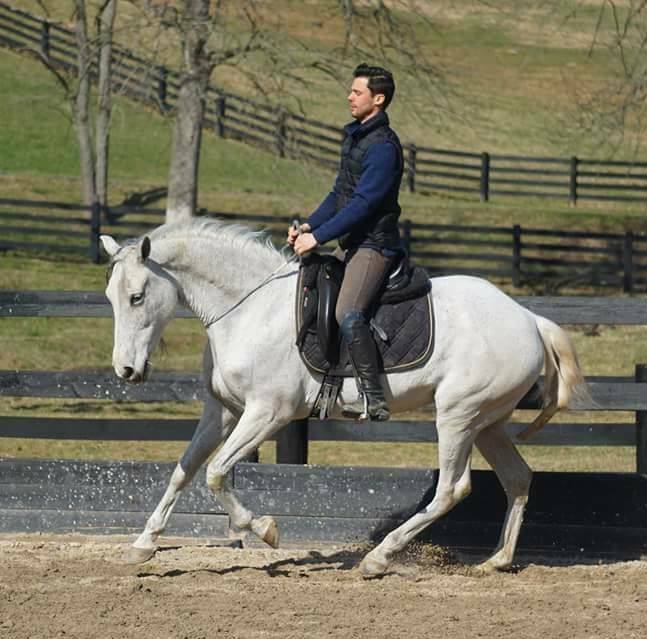 Brendan has a passion for the proper training, conditioning, and maintaining of the integrity of the horse's mind and body from beginning to end. 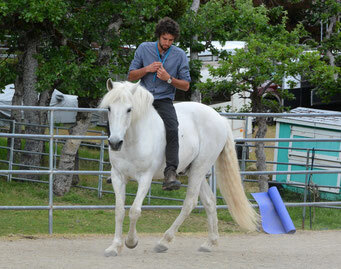 A great reverence, respect and admiration for the horse guides every thought that Brendan has in training. It is his hope that he might bring a refreshing and much needed breath of air to the training of high level horses, with a commitment to putting the horse first. 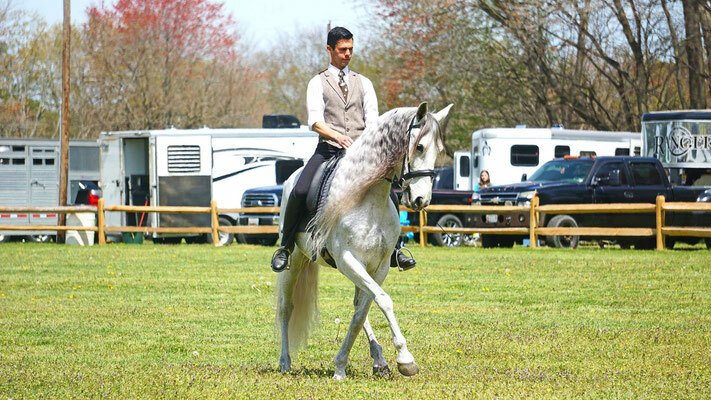 Brendan has been a featured clinician and teacher at events such as Horseworld Expo, Equine Affaire, World Equestrian Games and many more. 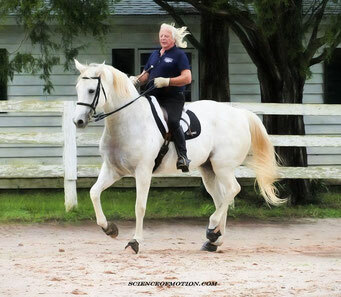 The focus of the clinic is Classical Dressage applied to all disciplines and of course, bridleless riding! The clinic will be made up of theory and individual sessions throughout the day. The cost to ride on this clinic is £350. To book your place, please make the minimum deposit payment and complete and return the booking form as soon as possible. 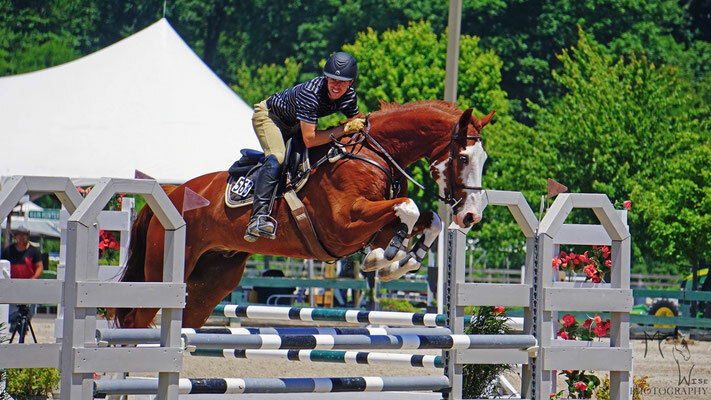 Brendan Wise Clinic 2019 - Booking Form. Spectators are always welcome at OE clinics! Spectator places on this clinic are £40 per day or £75 for two days. Each day will start at 09.30 and finish around 17.00. The venue is very open, so please bring clothing for all weathers, from suncream to raincoats! There is a large viewing marquee for spectators, should it rain. 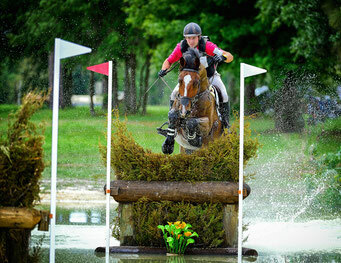 There is plenty of parking for horseboxes and cars on-site.